Digital commerce is an exciting place to do your business. As much as fun and happening it is, it is not free from excessive competition that curbs success rates and your chances of earning more dollars. We're sure growing your business and reaching greater heights is high up on your list of priorities. 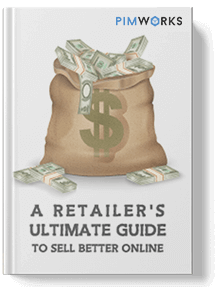 This guide will walk you through pretty much everything you need to make your retail success dreams a reality. Amp up your business opportunities by expanding your latitude with "The ultimate guide to sell better online"